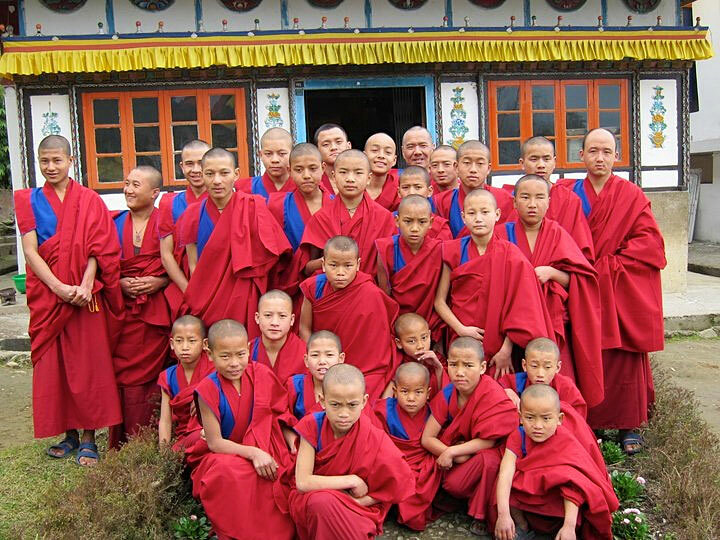 In South Sikkim, there is a Yungdrung Bön monastery with over 30 children. Many of them are completely dependent upon the monastery to take care of their every need. The abbot of this monastery is Khenpo Yongten Gyatso. If you would like to know more about these children, the monastery, or how you can become a sponsor, please follow the link below. 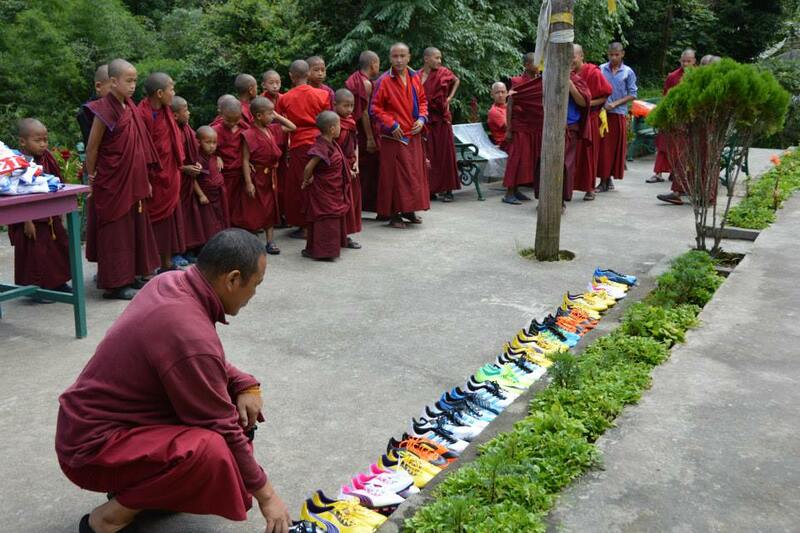 Posted on December 6, 2013, in Preservation, Uncategorized, Yungdrung Bon Monasteries and tagged monks, Sikkim, spirituality, yungdrung bon, Yungdrung Bon monastery. Bookmark the permalink. Leave a comment.